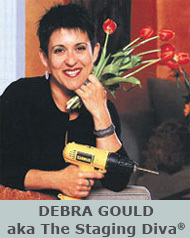 Debra Gould's handpainted accessories have been featured on HGTV and in Woman's Day and Style at Home Magazines. 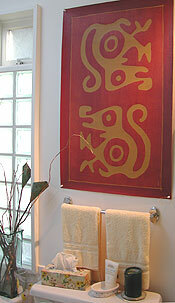 Hand painted accessories can jazz up a room and set it apart. 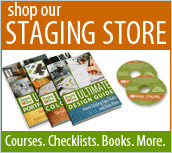 I’ve produced table runners, floorcloths, wall hangings and more for clients across North America. 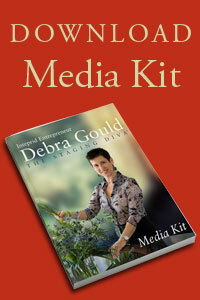 You can learn more about the Debra Gould Home Collection here. 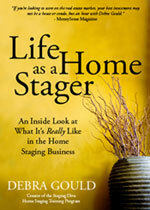 My accessories can be used to decorate a house to sell and then you’ll have them to enjoy in your new home.